Home Cinema can mean different things to different people. To some, home cinema means a multi purpose TV/games room, contrarily, to others it might mean a surround sound system from a big box store. 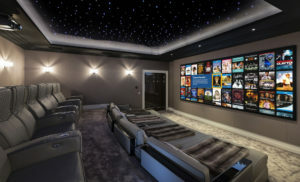 But, for movie buffs and audiophiles it means engineered room dimensions with acoustic treatment, premium brand “balanced” amps, calibrated to THX standards, and paired with the highest quality video source projection with the latest screen technology. 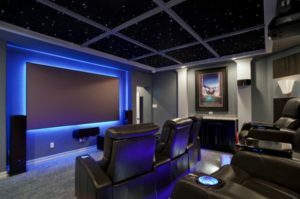 With this in mind, Can-Nor Electric sells & installs only the most recognized premium brands in cinema audio & video reproduction with systems to suit all types of entertainment usage. Furthermore, Home Cinema is all about the user’s listening and viewing enjoyment. In particular, a calculated design ensures the most immersive, in-depth experience with a sleek and elegant form factor. The cinema isn’t just another fancy room in the home but, it is actually an extension of who you are. Home cinemas add a touch of personality and flavor to your living space. Don’t leave your home cinema to chance hoping that it will sound good when it is finished. Therefore, careful design and planning is crucial to get the premium home cinema experience. For more information on specific home audio details and sound options click our home audio page. If you want more specifics about our TV and Video solutions click on our TV and Video page. After the planning stage is complete the equipment needs to be installed and calibrated by our professional team. 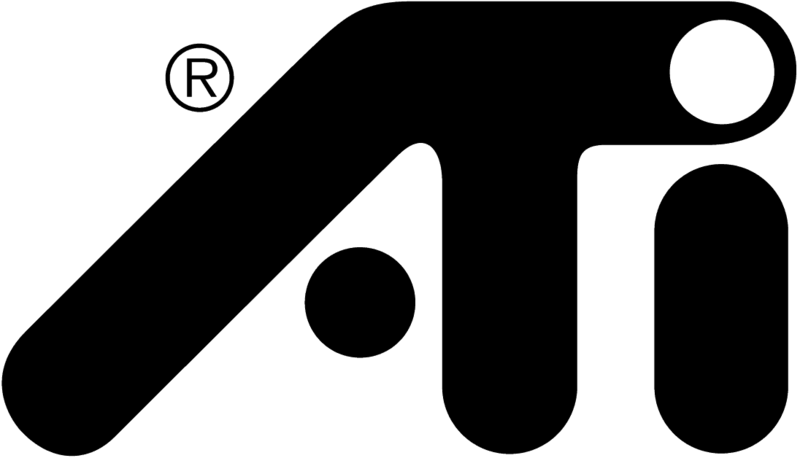 The team at Can-Nor Electric Ltd. are certified in theater design, install and calibration. We will work with you to ensure the end product is what you had envisioned. © 2019 Can-Nor Electric. All Rights Reserved • Kelowna Web Design by Navigator Multimedia Inc.